Rory from our Lindfield after school club is one of our sports made members! 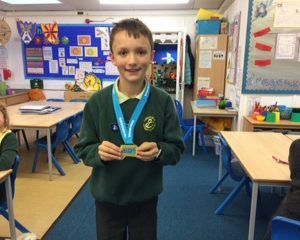 He does lots of different activities but was really proud to show us his latest medal for cross country running. 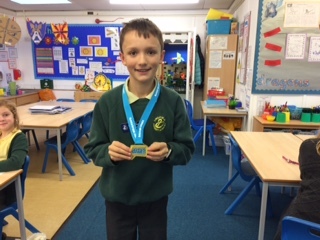 Rory had taken part in Sussex school games when he represented his school. Well done Rory – keep inspiring us!